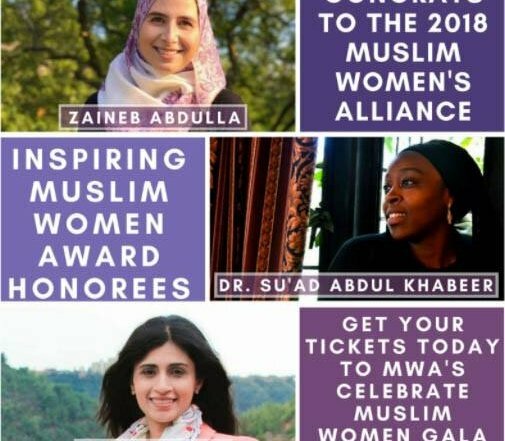 AMHP is engaged in a number of areas of high importance to the American Muslim community and the country at-large. Most of our programming relates to three key topic areas: Advocacy, Health Promotion & Career Development. As an empowerment organization, our activities generate content material, career development opportunities, and advocacy products. 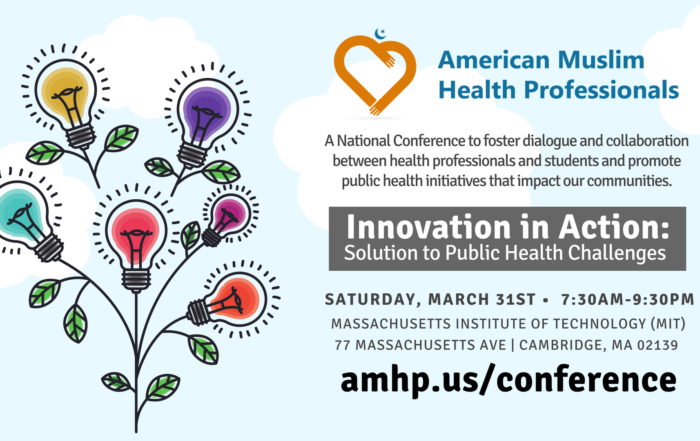 Fundamental to the work of American Muslim Health Professionals (AMHP) has been empowering the next generation of thinkers, leaders, and practitioners. Through a series of webinars , career trajectory series as well as networking events, AMHP is dedicated to providing its members with the right tools and resources to maximize their career potential. AMHP seeks to improve the physical and mental health of communities by empowering community leaders through focused training seminars and elevating successful models. AMHP activities in this area span a range of key areas, including mental health, obesity, disability rights, and more. AMHP has been an active participant in the First Lady’s Let’s Move campaign. AMHP has been at the forefront of articulating the American Muslim health professional community’s responses to policy developments, educating members and their communities on health policy and advocating on behalf of health professionals and community clinics throughout the nation.